Today we will consider the two Jellyfish Pokémon. Tentacool (in Japanese: メノクラゲ “Menokurage”) is a WATER-POISON dual type Pokémon. It evolves into Tentacruel starting at level 30. Tentacruel (in Japanese: ドククラゲ “Dokukurage” ) is also a dual-type WATER-POISON Pokémon. They can be either male, or female, but I can see no difference in appearance. 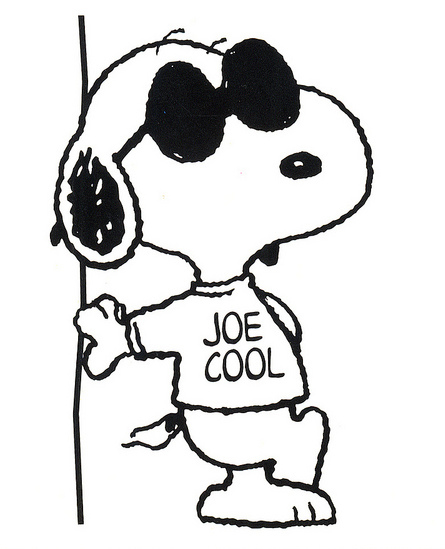 I nicknamed a Tentacool “Joe Cool” after the dress-up outfit sometimes worn by the Peanuts comic strip character Snoopy. Tentacool has cool tentacles. My idiot ex-brother-in-law once said they were “testicles”, but he was a stupid jackass … and I digress. 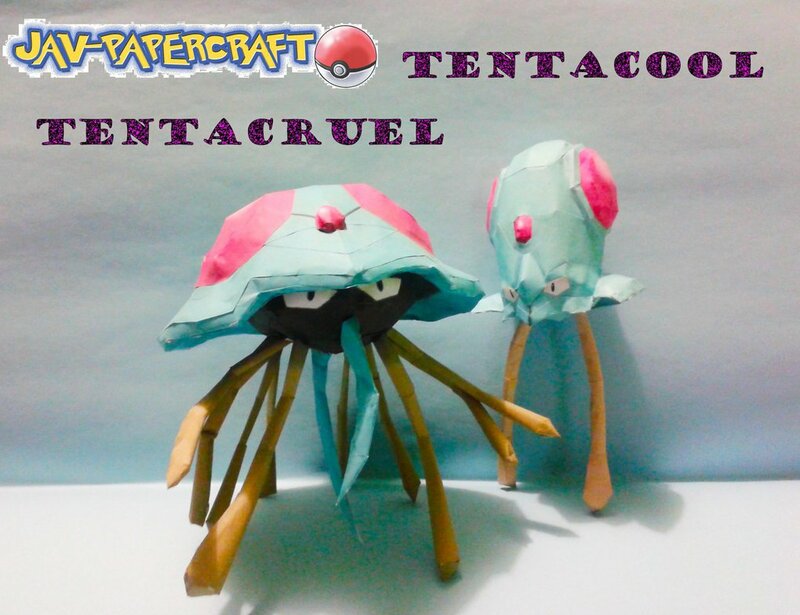 Tentacruel will use its tentacles and be cruel to you. 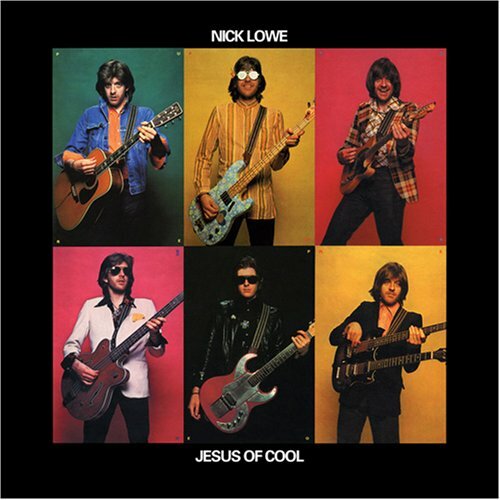 … as “the Jesus of Cool” … Nick Lowe would attest: “You have to be cruel to be kind”. I named one “NICK LOWE”, and another “Cruel2BKind”. I think that Man-O-War after the Portuguese Man-Of-War battleship, and the jellyfish named after it. I know that “Tentacle” videos are a part of Japanese Culture, but I will not go there today. I hate encountering a Tentacruel. They are a status problem just waiting to happen. I do not even care about the training points gained by defeating them. Tentacruels could just be named after mean people you might know – a mean boss or the like. “MotherInLaw” is one possiblility. All the POISON moves, plus binding moves like WRAP are appropriate. Oh. … er … ah –hem … sorry. Now where did I put that jelly? We joked around on our way home. I made you angry for no reason. Is she trying to start arguments, and “yank the dude’s chain”, in order to get a reaction? Was she testing her lover by trying to start a fight? … just so they can make-up again? 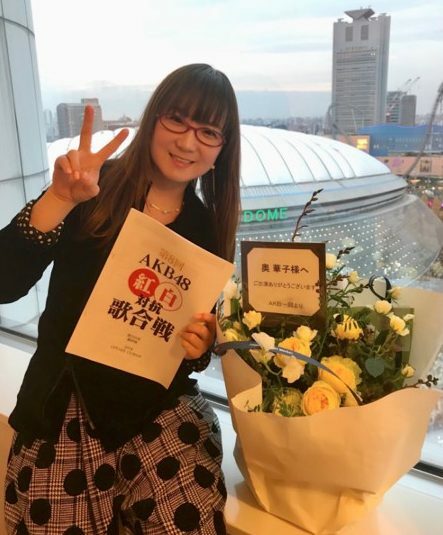 Thus, Hanako Oku … TROUBLEMAKER?